The Highways Committee is responsible for issues relating to Public Footpaths and Highways adopted by Gloucestershire County Council. We have an ongoing dialogue with Glos. Highways' Area Manager and the schedule for discussion changes as new issues issues arise and older issues are actioned. The regular meetings have been extremely helpful, and we're grateful to Glos. Highways for the time they have taken in trying to find a solution to the various problems. Various actions are being progressed although these naturally take time, particularly in light of further budget cuts that GCC are required to make. Any general highways-related issues which crop up on a day to day basis (such as blocked gullies, new pot-holes, street lights out etc) can be reported by residents direct to Glos. Highways on the central switchboard number 08000 514514. 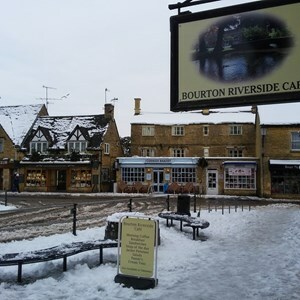 GCC often has a number of roadworks scheduled in and around Bourton. For details of these and other roadworks that are likely to affect the local community please refer to our Local Roadworks page or alternatively the latest schedule issued by GCC is available on GCC's web-site. The Council has established a Volunteer Working Party which has enabled residents and members of other local groups to "take responsibility" for a different area of the village and litter pick this area on a regular basis. This is an informal arrangement and there are no fixed intervals but it's hoped that this arrangement will help to keep the main footpaths and verges clear of litter for longer periods throughout the year. 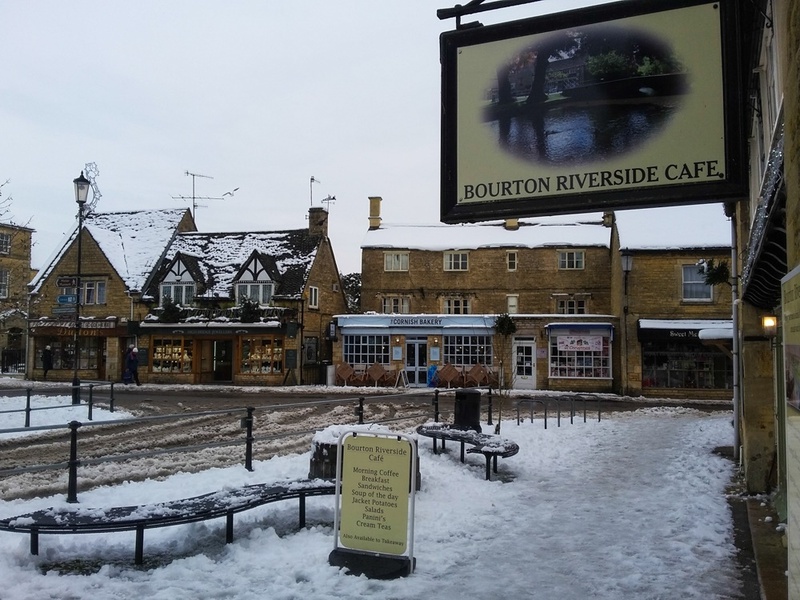 Pupils of Bourton Primary have also agreed to be part of this initiative and often litter pick on The Avenue - we're very grateful to them for their help. As there are many areas around the village that would benefit, we would be grateful to hear from any residents who would be willing to join in. The more people volunteer, the less each one will have to do as the workload is shared between a larger number of people. If you are willing to join this team, do contact the Council office; in the meantime, thanks to those who have already signed up - you will be making a real difference. 'One of the roads we regularly carry out speed checks on is called Lansdowne Road. The road has fairly recently been designated as a 20 mph limit and is quite a dangerous road for pedestrians. Out of all the roads Speedwatch cover in Bourton on the Water, Lansdowne Road is without doubt the most dangerous due to its narrow width and very narrow footpaths. If two lorries pass each other alongside, it’s not pleasant for pedestrians and can be quite frightening. We set up at a police approved position which gives us a sighting towards the A429 (Fosseway) one way and halfway towards the village centre the other. Although it is a 20 mph limit we only record instances of speeds in excess of 30 mph (some well in excess) and often fill our data collection sheets several times over with registration numbers (could be 40 or more until we call it a day). Most vehicles exceed 20 mph and many exceed 30 mph (and that's when we are there, highly visible, with warning signs and high viz jackets!). The moment we pack up and remove our jackets inevitably traffic speeds up considerably. Lansdowne is a narrowish road and has certain parking restrictions (yellow line) and generally there are no vehicles parked but on the few occasions a car or lorry has parked it has created a traffic calming situation. A few weeks ago a car was parked for the duration of a one hour Speedwatch session and that morning we only recorded three vehicles in excess of 30 and most around 20 – 25 or less. More importantly the parked vehicle did not cause a traffic problem (as has been suggested such a situation could) but simply meant that vehicles slowed down, made way as necessary and were only fractionally delayed. 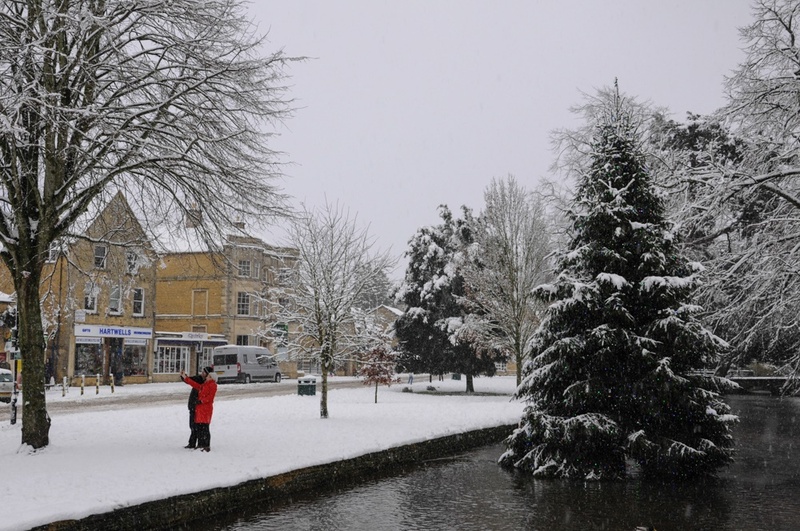 The following arrangements are in place to tackle winter weather in Bourton. 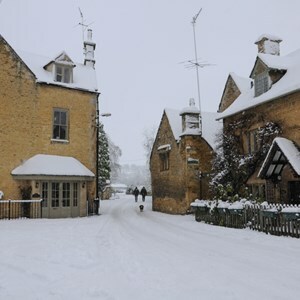 GCC will arrange for the primary roads in the village to be gritted and cleared of snow, as and when necessary. 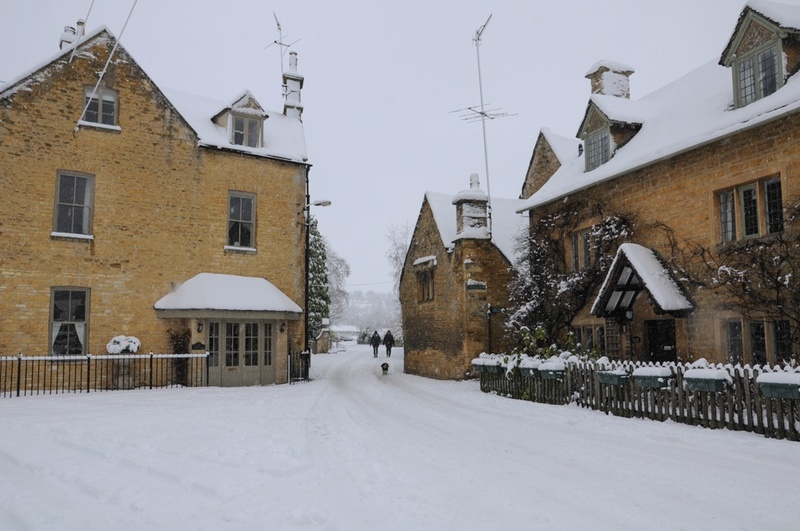 A stock of grit and grit spreading equipment is held by the Parish Council to be made available to residents and businesses for clearing public pavements and footpaths as required. The equipment will be loaned out to residents as and when necessary and we would ask that the equipment is returned promptly after use. This grit is not to be used on private land, and residents should make their own provision in this respect. The grit bins around the village will be filled by GCC ahead of the winter months but, once empty, the Council will be responsible for re-stocking. Our stocks are limited and these must therefore only be used for spreading grit on public footpaths and pavements. Residents are asked to respect this and not take grit from these bins for use on their own land. 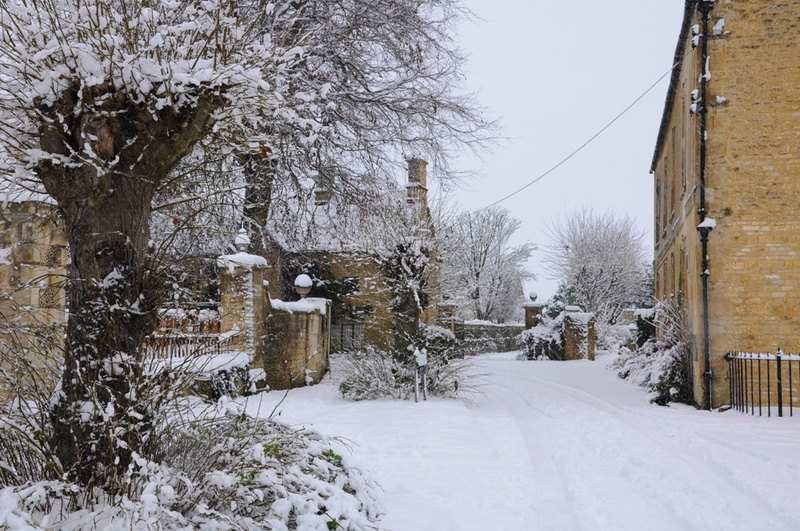 If bad weather arrives, we’d also ask residents to help any vulnerable neighbours and do what they can to ensure they have help with path clearing, or delivering shopping etc, wherever possible. You can find out which roads and pavements your County Council grits in icy or snowy weather here.